Why not check out our “ONE STOP BATTERY SHOP”. We think we have the best battery shop in town!! 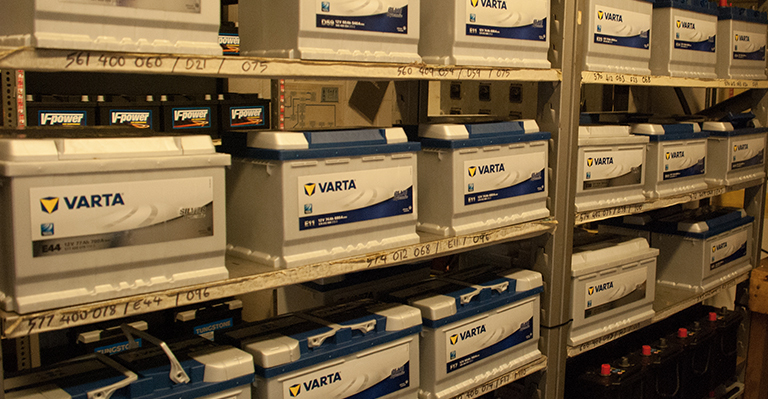 We carry a full stock of batteries for all sorts of applications including car, commercial, leisure, mobility, marine, industrial, agricultural, toys, alarms and many more. Batteries available from stock with 2-4 year guarantee, heavy duty options are available. From a key fob battery to a commercial truck battery. If you need a battery, no matter how big or small, Kings Lynn Auto Electrical is the place to call! FREE battery fitting in most cases. FREE delivery to Kings Lynn, Swaffham, Downham Market, Littleport, Wisbech and Hunstanton. A True One Stop Battery Shop – FREE Battery Fitting In Most Cases!